Have questions for us or just need something fixed? You're in the right place, let's get started. When is the best time to rent in Amherst? We suggest that you begin looking in September for the upcoming year. Our current occupants begin showing their apartments for the upcoming year at that time. You can email us and we'll help you schedule an appointment. When should I call in a maintenance request? It's always best use our form below for a routine maintenance request. However, if your concern is an emergency, please call our office immediately 24 hours a day at 413-253-7879. Complete the maintenance form and we will be in touch as soon as possible. Please fill out all the details below and we will repair your problem as soon as possible. 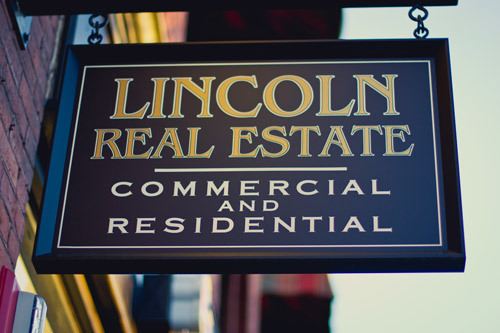 Yes, I agree—Lincoln Real Estate repair workers have permission to enter the property.